I announced the existence of my new book on this blog a couple months ago and have written a few posts about some of the key points since then. This week was the official launch of the book. YEA! 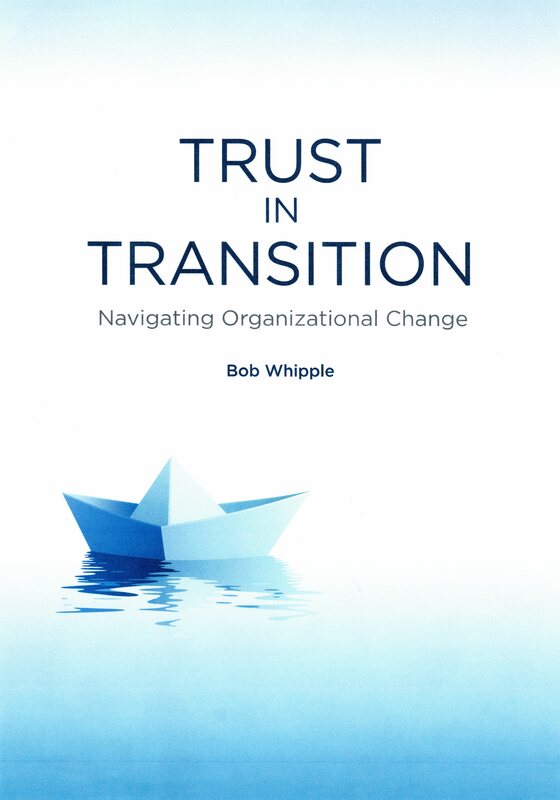 If you are involved in a transition of any kind — or are likely to experience change — you will find this book quite useful, regardless of your position in the organization. I will be doing international programs, keynotes, and workshops on the ideas over the next few years, so if you are interested, just contact me. This entry was posted on Friday, August 22nd, 2014 at 3:26 pm and is filed under Candor creates trust, Communications, Enabling Actions, leadership, Mergers, Organization, Table stakes, Trust, Trust and motivation. You can follow any responses to this entry through the RSS 2.0 feed. You can leave a response, or trackback from your own site.